Ever played or seen Pokémon? The cool monster that suddenly turn into something more unique and even more awesome! Now, imagine that in terms of motor engine road raging monster. 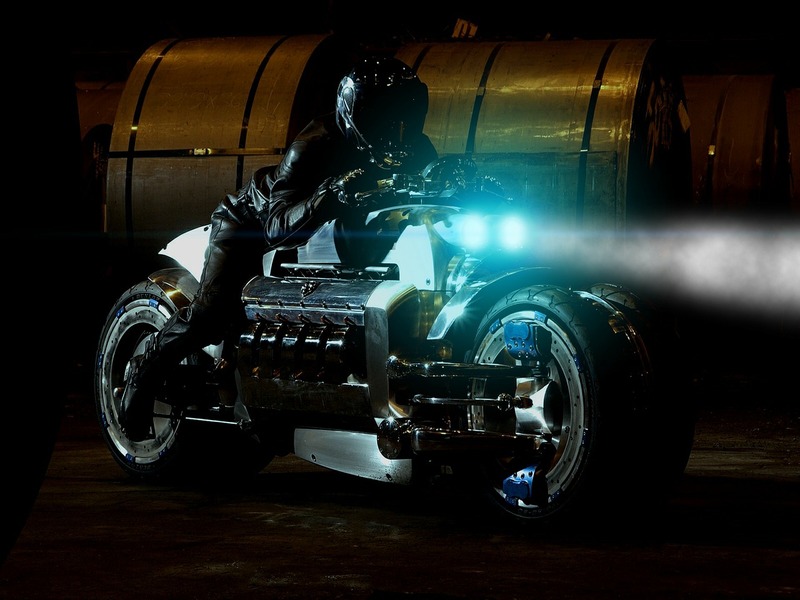 It might seem a bit strange at first, but this was certainly the case for Dodge Tomahawk. In 2003, it was among the first non-street vehicles that had been built and the reason behind it being non-street was pretty simple, it was way too powerful! The unique design immediately turned so many heads, that even the Chrysler Group COO, and CEO gave their immediate approval with just a single glance at the blueprints. The motorbike had a 10 cylinder automobile engine and instead of two, there were 4 wheels. The main reason for the four close-coupled wheels was to make the vehicle proportional. The engine used, was the 8.3 liter V10 SRT10, which had an impressive horsepower of 500. The total design of the bike gained popularity for one reason, its striking resemblance to futuristic bikes often seen in movies, exactly like the ones shown in “Tron Legacy”. The media thought it as the coolest and most unique concept vehicle, but the biggest doubt expressed about it was, whether it was “rideable” or not, and if it was what could its top speed be? In many interviews after its creation, Dodge announced estimations of speeds around 300-480 mph! However, the main reason behind this huge estimation was the fact that the bike had reached 60 mph in just 2 and a half seconds, so in calculations it was shown that. The senior designer Walters however suggested that anything near 400 mph was a bit far-fetched, but 250mph might be easily reached. Jeff Karr stated in a Motorcyclist magazine that, he agreed with Walters statement of 250 mph being conceivable. As per rough calculations, it was shown that bikes with lesser amount of drag for example, Suzuki Hayabusa and Kawasaki ZX-12R requires about 460hp to reach the 300 mph mark , and Tomahawk, which has twice the drag of these bikes , would need at least 700 hp to even consider reaching 300 mph, as drag is proportional to speed square. The bike design did not allow much security from rough winds and without a safe riding position, approaching speeds like 200 or 250 mph, would be quite dangerous because of the instability of the bike and the absence of security measures to stop aerodynamic lift from tossing the driver off the bike and into the road. As a result of such confusions, the bike was not released in the market and up until this date, only 9 of these road raging monsters have been sold, each of which had a starting price of at least $500,000! Thus, came the end of the fame of tomahawk and it disappeared from the memories of people, just as quickly as it had first got into them. It had however, left a mark in history as one of the biggest “What IF’s” regarding its release on to the road. When you are looking for a car battery, remember it definitely is not one size fits all. Different cars use different batteries, it depends if you are using a car or a truck. For any car owner, it is very easy to overlook the most important thing in your car, your car’s battery. 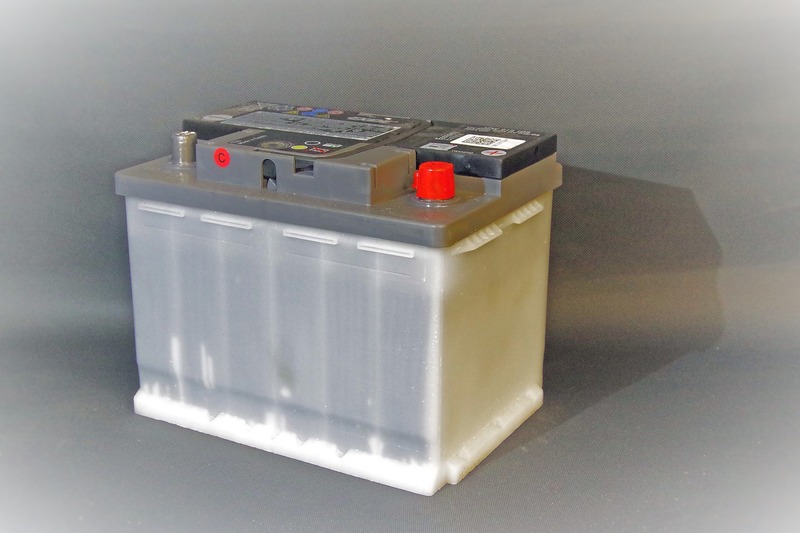 A car battery can usual last for three or eight years. If you are those who buys cars every now and then, you might have to buy car batteries more often. There are many car batter brands but there are only a few who stand out. Today, we will discuss about the one that is most suitable for your car. The DieHard is a great company for batteries and if you’re opting for a good performer for your car, you might choose the Gold 50865 DieHard battery for your car. Any average car owner would have the time of his life with this car battery. It offers a one hundred forty minute reserve capacity and also 880 cold-cranking amps that ensures that your battery won’t give up on you out of nowhere. However, there are pros and cons for using this battery. The first is that it is very affordable and this is the major pro for any car owner. A lot of owners complain of batteries being very expensive. But this is one battery that you can afford which is good for your car. The second pro is that it has the capacity for a long reserve. This means, it will be long lasting for your use and will not be down suddenly. The last pro is that you can rely on your battery at any temperature. You do not have to worry about how your battery might not work sometimes. So, the next time when you go to buy a car battery, you should be careful the next time you might want to be careful about which one to buy because even chart-topping brands have average batteries as well. The models change from time to time so you have to know what is good for your car and would last you for long. As life flows on like a stream, each decision we make causes a ripple. These ripple causes distortions in the future, thus creating endless possibilities or probabilities for something to occur. In case of a decision such as ignoring a faulty part in a vehicle and shrugging it off as a negligible thing, could have dire consequences. At 12:45 pm on July 13th, a Honda Takata and Toyota Celica collided in Cabramatta in New South Wales. In the collision, 58-year old driver of the Takata died instantly. Police were called immediately, and a crime scene was established. Medics treated the wounds of the other victim and then he was rushed to the hospital. Upon further investigation, the reason behind the death of the victim was shown to be shrapnel stuck in the man’s neck, which got projected when the airbag expanded during the car crash. The other victim fortunately didn’t have any fatal injuries. 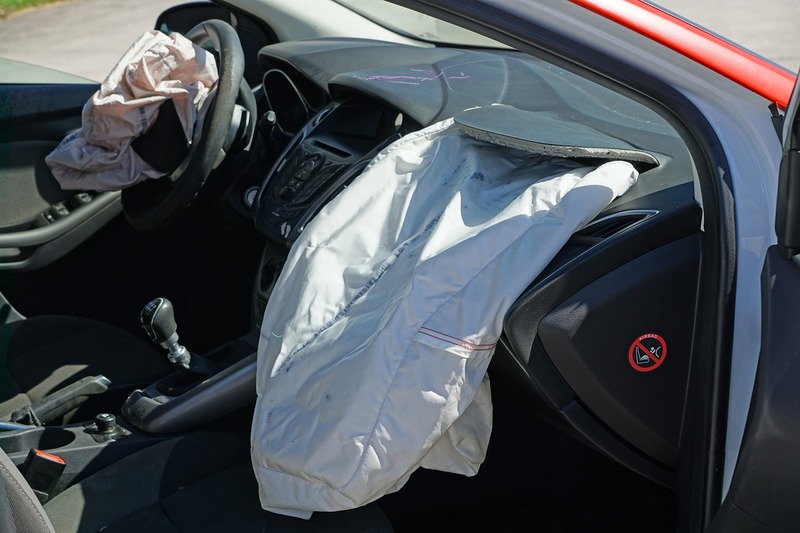 Honda immediately contacted the police in charge of this investigation; they offered their condolences and upon even further investigation, it was found that the Takata was among the many other vehicles recalled by Honda due to having faulty airbags. Until this date, Honda has fixed up to half a million cars and one-fifth of a million cars still remain to be fixed. Despite doing everything they can, in order to avoid accidents like this but due to the sheer volume of cars, they cannot cope. However, it wasn’t only the company’s responsibility. The customers were given 24 hour call center and a public VIN checker, so it was also the customer’s responsibility to bring their cars for a checkup. A small crack in a dam could turn into a big one during floods, if the small crack wasn’t there then perhaps, the dam would not have cracked. The man’s death was similar to that of a dam cracking. He ignored the danger but that ignorance caused enough distortion in the future to take his life. The ignorance was small but just enough. So when it comes to something as important as security measures, never leave any stone unturned. Exhaust is important for your car, especially if you want a full drive experience for your car and for yourself. We have the perfect exhaust that you will like for your car and it’s none other than Corsa Exhaust. Corsa is a proud company in USA that makes and supplies exhaust. Corsa Exhaust comes with a total resonance canceling ability, great horsepower and outstanding sounds of performance. Apart from these, it censures enhanced fuel economy. The exhaust cancels any droning resonance in the interior while at cruising speed. This is for Corsa’s aerospace-grade, the Power-Pulse RSCT’s muffler technology. 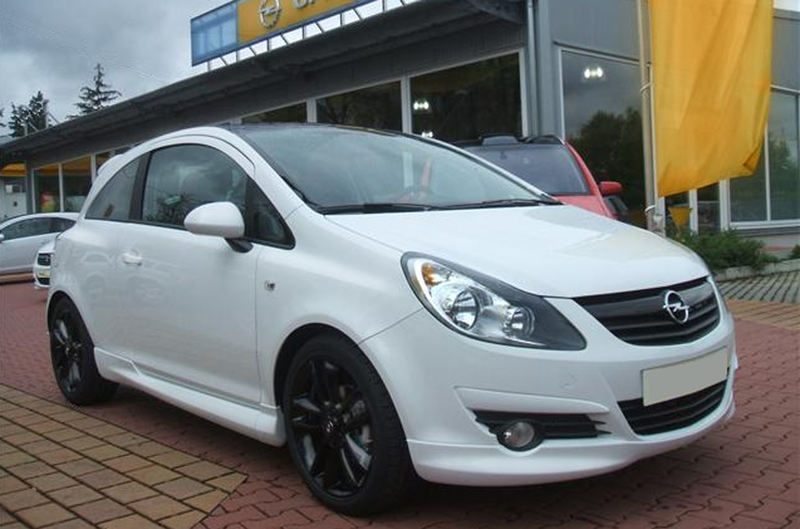 However, an experience of full-throttle is witnessed in Corsa. You do no only get a Full V8 tone arm in your car but you also get the pushing strength and torque to match. And, including a Corsa debilitate might significantly assist you for your gas mileage. What’s more, is the mileage without those resonance-only. A Corsa debilitate can convey this execution one bundle. The debilitate conveys robust strength additions with you due to those suppressor chambers that have no confinements or power-robbing pressing material. The exhaust uses reflective technologies to detach any bad noise from the engine same time letter set printing the tone arm for V8 power happen in reality. For restriction-free flow, Corsa Exhausts are mandrel-bent, diminishing back pressure. You can install the exhaust at home with common tools at your disposal. The exhaust comes with hardware and detailed instructions so it will be easy for you to install it. When you’re thinking of safety measures, you need to know that the exhausts go through thorough checkups and that ensures immaculate custom framework. . The exhaust is crafted with hundred percent stainless steel for avoiding corrosion. With a lot of Corsa exhausts, you will find tips that furthermore actually executes X pipes which are available. The Corsa Exhaust amazingly has warranty for a lifetime so you can change at any time when you feel the need of it. So, if you’re looking for a good exhaust at an affordable price then this is what you want. The Corsa Exhaust will not let you down with its outstanding performance. 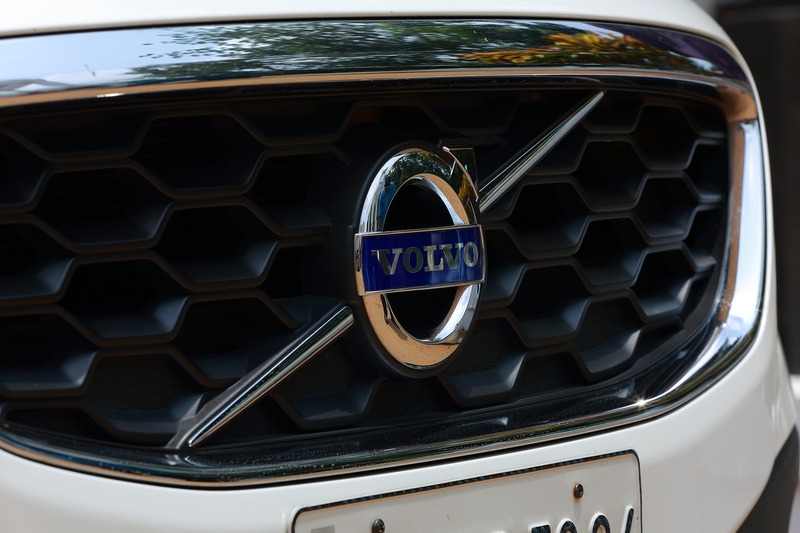 Following France’s statement of banning internal combustion engines in 2040, many brands have started making alternate method of cars, Volvo being the ring leader of these brands. But among all this commotion and new decisions, some brands have made quiet and yet really efficient moves. “Zero” motorcycles have been building and have built, really high quality electric motorcycles. Not making their presence known and yet, striking to stun the automobile market like a silent panther. Their first bike was the SR sport. Many beta testers fell in love with its quiet, smooth operation and running quality, its moderate fuel needs, the seamless delivery of torque, the braking system and most importantly, the hybrid look which gave it a cross like shape between dirt and a road bike. However, the expensive starting point of their price is what made most people, a little hesitant to buy it. Zero bikes have now made a comeback with some more new models, the DSR and the FX. The DSR is about 1.5 inches more than its predecessor and almost an inch, more on the front and rear wheel. About 2.5 degree more rake along with 1.5 inch more front trail. The FX bike which uses MT90 A/T tires has about 8 inch front and 9 inch rear tires. FXS is quite lightweight, weighing at just 289 pounds, 287 with a smaller battery. It uses a 6.5kW battery on the bigger size, while using just 3.3 kW battery on the smaller version. The DSR is more of welter weight than light weight. It weighs somewhere from 419 to 463 pounds, the weight mostly depends on battery size. The motor of DSR is the upgraded version of the SR one. It produces 116 lbs/ft of torque, about 10 more than its predecessor; it also delivers 70 hp now rather than 67. DSR comes with a 13 kWh battery but can be upgraded to 16.3 kWh. After the upgrade, one can travel 138 miles non-stop or 184 miles by stopping and going. After summing it all up and balancing the credit and debit, the bikes now start at $16000 rather than $20000 like it did before, and any biker who can afford should definitely own one. Who wouldn’t like to own a badass bike but at the same time pay a little less on its maintenance and actually help the environment by not emitting toxic carbon dioxide.